After 20 years of delivering turf we have it down to a fine art. 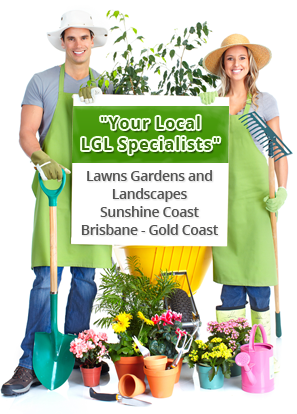 We provided same day deliveries from Gympie to Burpenagry if you call early. For deliveries North Brisbane to the Tweed Heads border, as long as you order by 2pm we will have your order to you the following day! We have trucks leaving our farm morning, mid morning and lunchtime. For turf as fresh as you can get, Click Here to Order Online Now, or call us 1800 325 397. 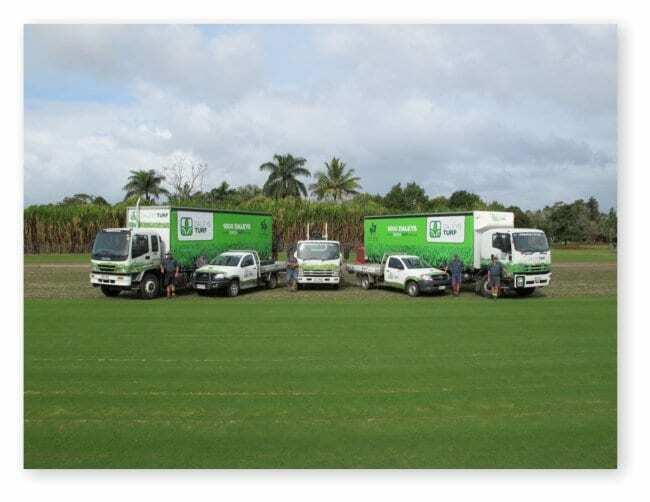 Our turf is delivered using the latest technology, we have curtainsider trucks to keep it protected during transport, then we have all terrain forklifts to place the turf in the best possible place for your easy laying. Along with this we use our palletless delivery system where we simply side the turf off specially design pallets (click to see video below), it doesn’t get any better than this. Turf delivery charges for most other areas is $132.00 with a minimum 50 m2 of Sir Walter. Please click on the map below to enlarge. 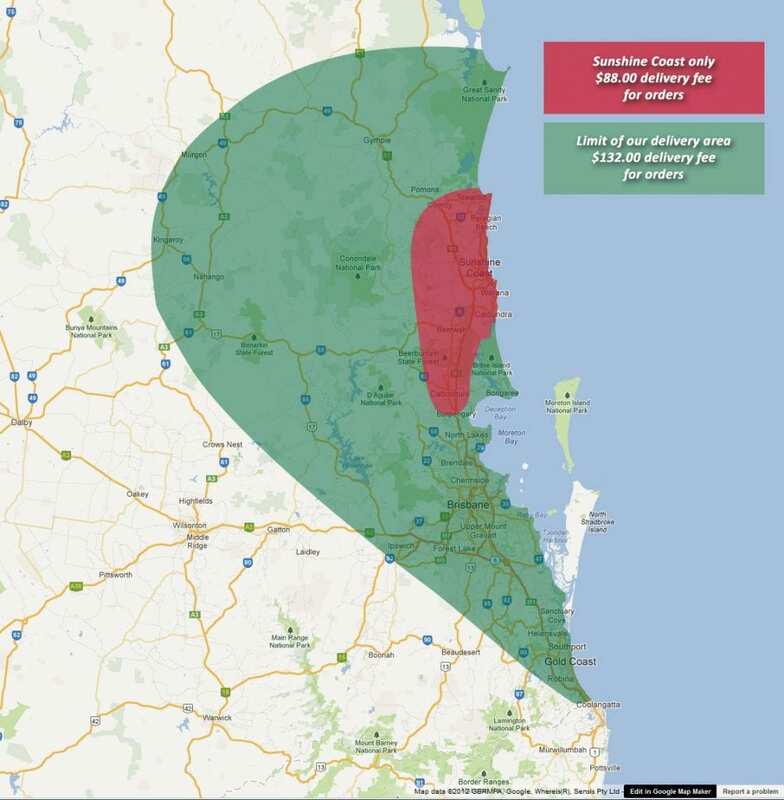 Refer to the Green Shaded areas for more specific details or simply call us on 1800 325 397. Our delivery vehicles are equipped with all terrain forklifts attached with a palletless delivery system which allows you to have your site free of unnecessary pallets. 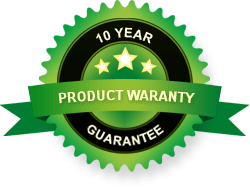 Once you have experienced this system you won’t have your turf delivered any other way, the turf can be placed on the back of vehicles, on retaining walls, driveways or even on existing grass areas with little or no damage done, all helps to make your job easier.